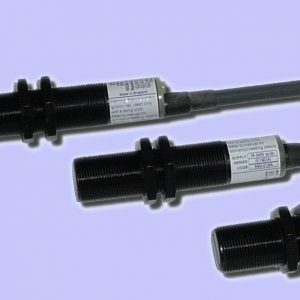 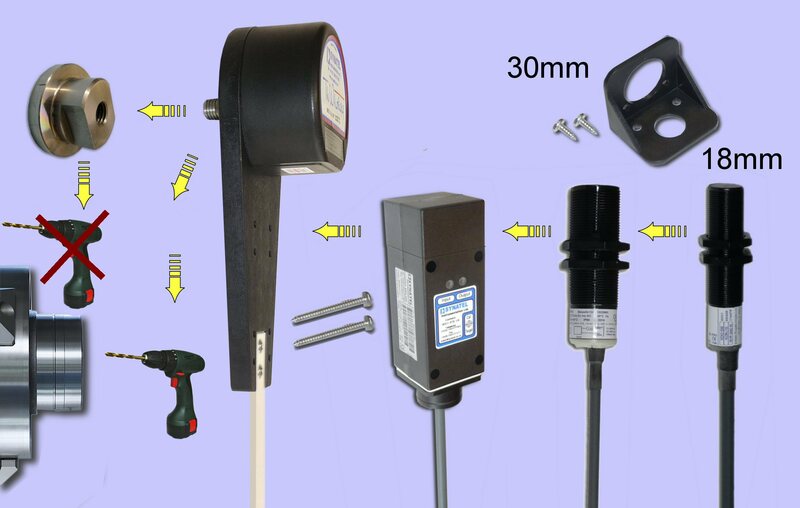 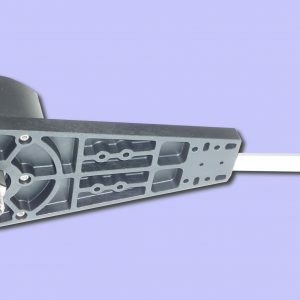 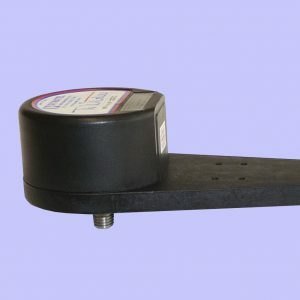 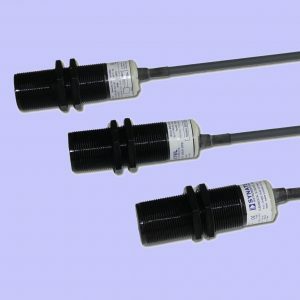 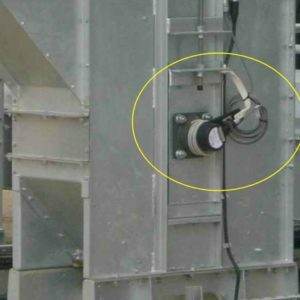 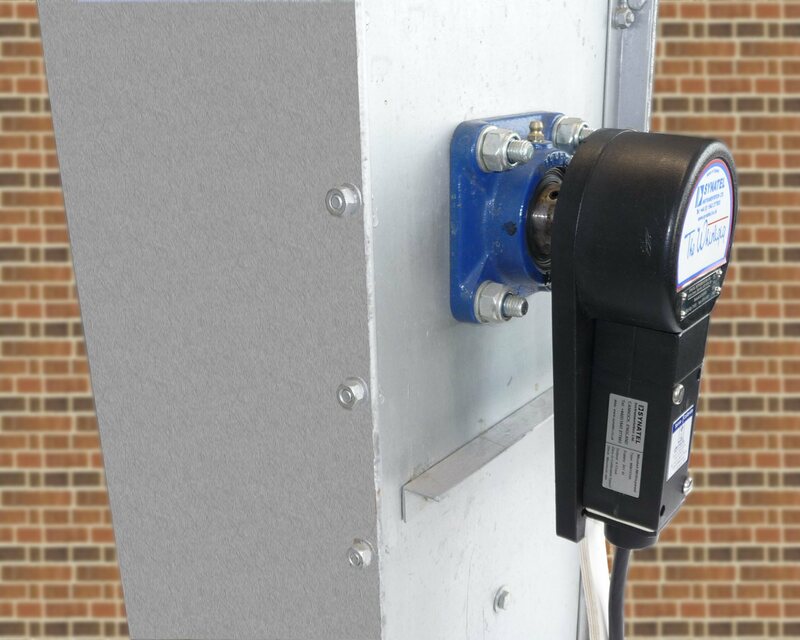 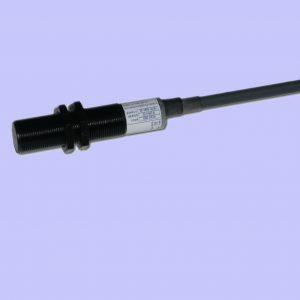 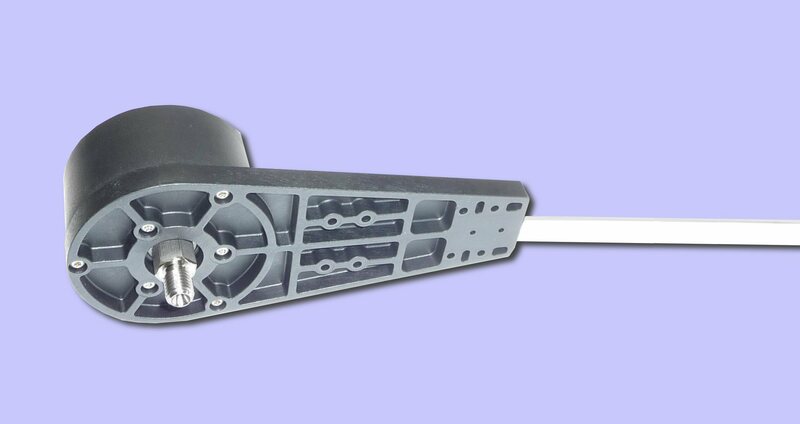 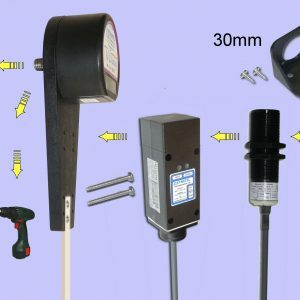 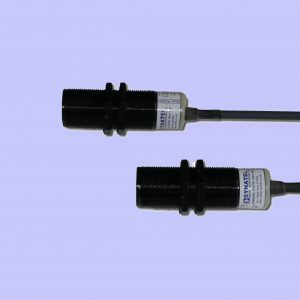 A low cost, fully contained speed monitoring attachment, allowing easy fitting of all SYNATEL 18/30mm diameter & DIN standard limit switch style inductive proximity sensors/speed monitors. 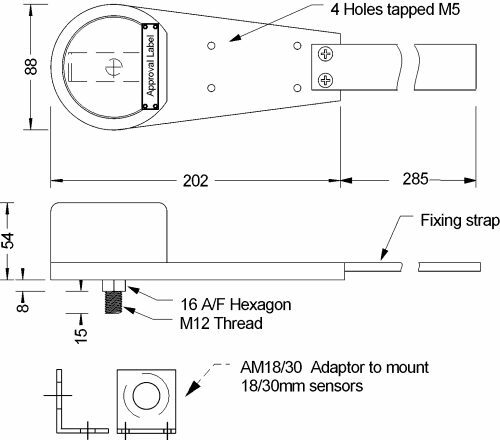 Simple M12 fixing (Magnetic mounting available as an option). 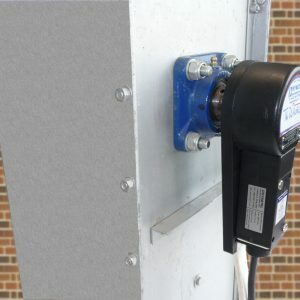 Targets are fully enclosed and require no further guarding. 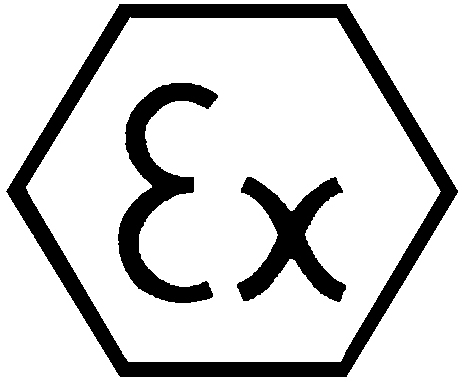 ATEX mechanical approval. 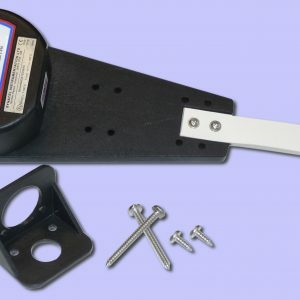 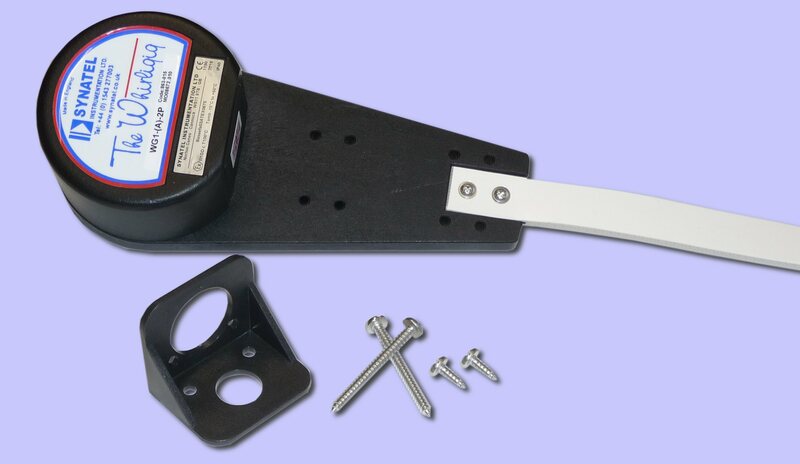 Comes complete with fixing strap & 18/30mm mounting bracket to enable use with any sensor. 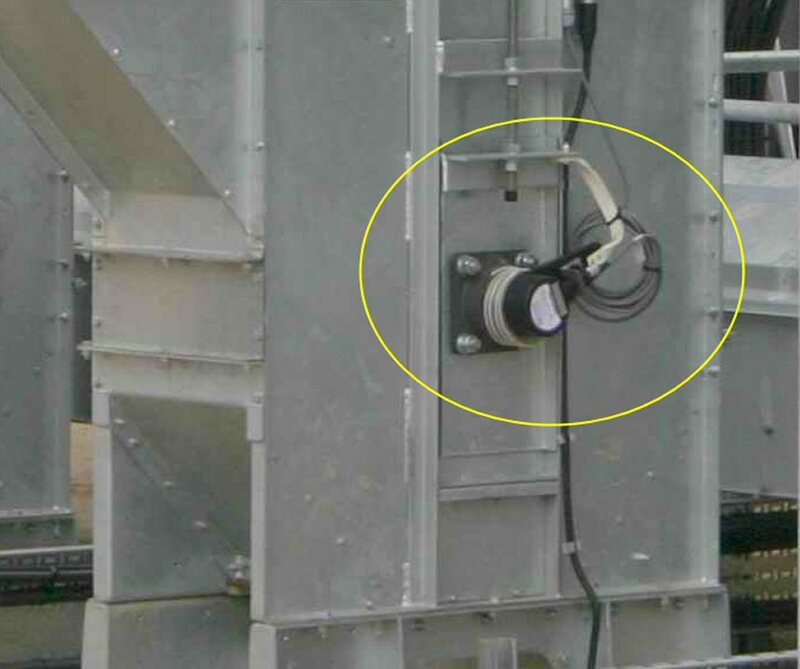 Pulse Targets Located under main cover. 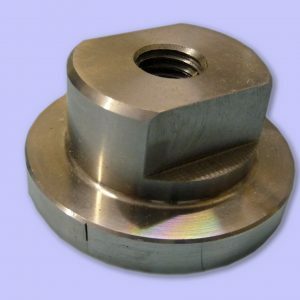 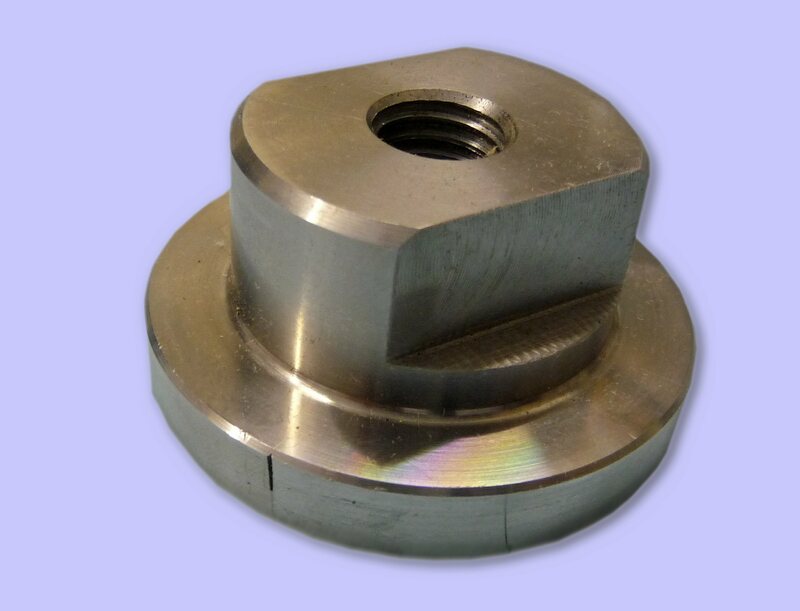 Mounting Thread M12 x 1.75mm x 18mm deep, drilled in centre of shaft to be monitored.